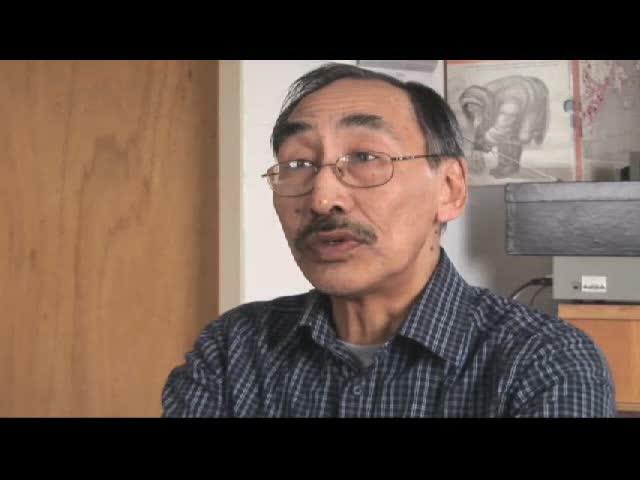 In 1985, the Inuktitut-language video, From Inuk Point of View, broke the race-barrier at Canada Council for the Arts when Zacharias Kunuk became the first Inuit or Indigenous applicant ruled eligible to apply for a professional artist’s grant. 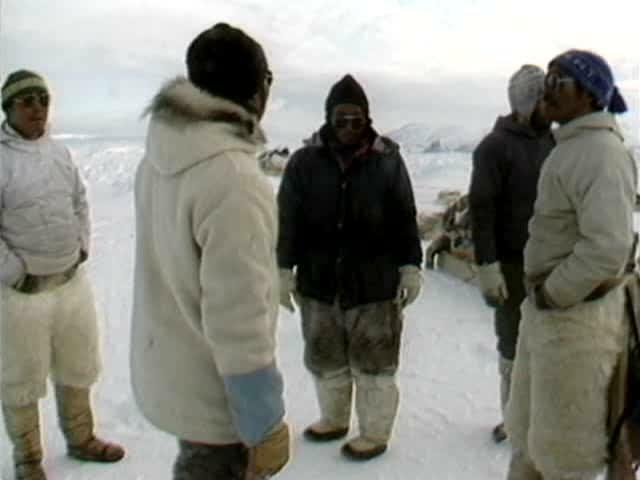 Kunuk was the video’s director; Norman Cohn was cameraman; Paul Apak was editor; and elder Pauloosie Qulitalik told the story, and by 1990, the four partners formed Igloolik Isuma Productions Inc. to produce independent video art from an Inuit point of view. 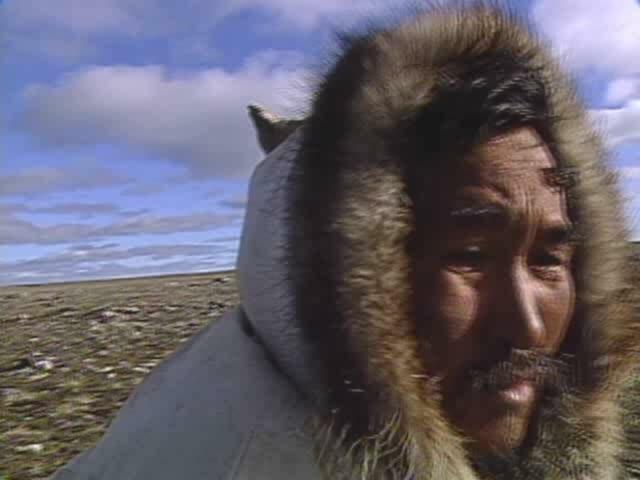 Early Isuma videos featuring actors recreating Inuit life in the 1930s and 1940s were shown to Inuit at home and in museums and galleries around the world. 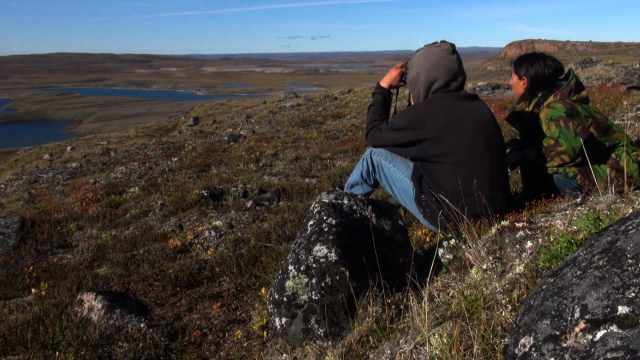 Over the next ten years Isuma artists helped establish an Inuit media arts centre, NITV; a youth media and circus group, Artcirq; and a women's video collective, Arnait Video Productions. 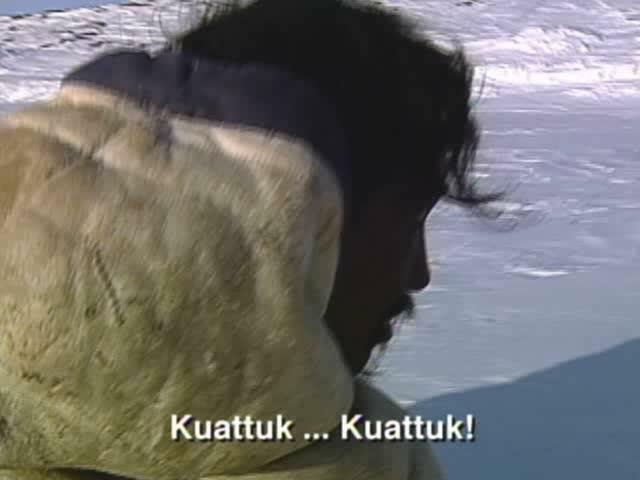 In 2001, Isuma’s first feature-length drama, Atanarjuat The Fast Runner, won the Camera d’or at the Cannes Film Festival; in 2002, both Atanarjuat and Nunavut (Our Land), a 13-part TV series, were shown at Documenta 11 in Kassel, Germany. 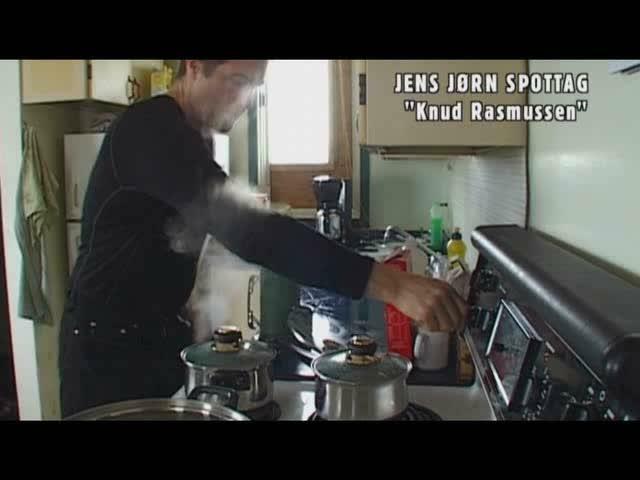 Isuma’s second feature, The Journals of Knud Rasmussen, opened the 2006 Toronto International Film Festival, and its third feature, Before Tomorrow, written and directed by Igloolik’s Arnait Video Productions women’s collective, was screened in World Cinema Competition at the 2009 Sundance Film Festival. 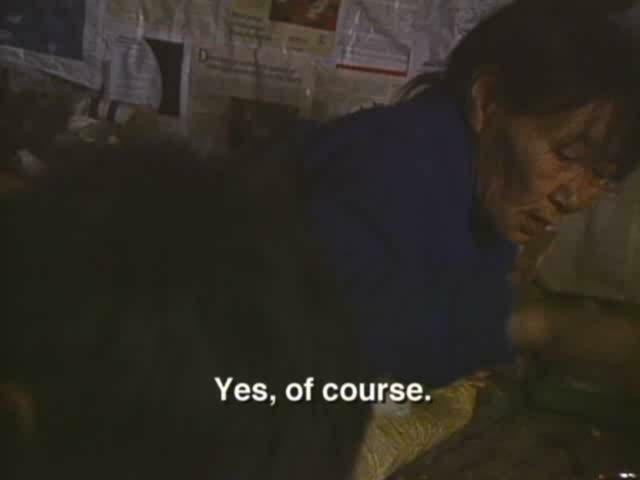 In 2008, Isuma launched IsumaTV, the world’s first website for Indigenous media art, now showing over 6,000 films and videos in 84 languages. 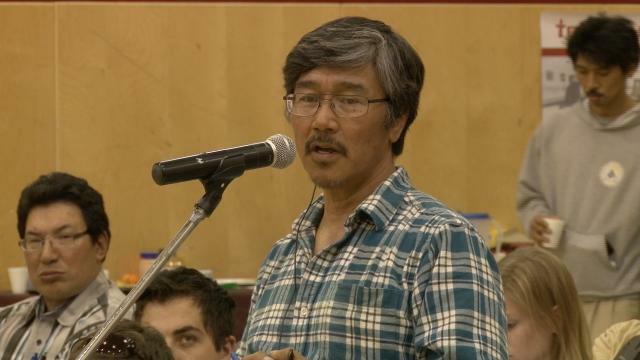 In 2012, Isuma produced Digital Indigenous Democracy, an internet network to inform and consult Inuit in low-bandwidth communities facing development of the Baffinland Iron Mine and other resource projects; and in 2014, produced My Father’s Land, a non-fiction feature about what took place during this intervention. 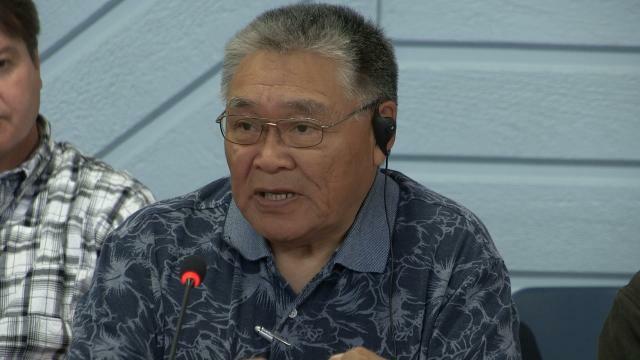 Recent projects include the feature drama, Maliglutit (Searchers), the TV series, Hunting With My Ancestors, and the first Haida-language feature film, Edge of the Knife. 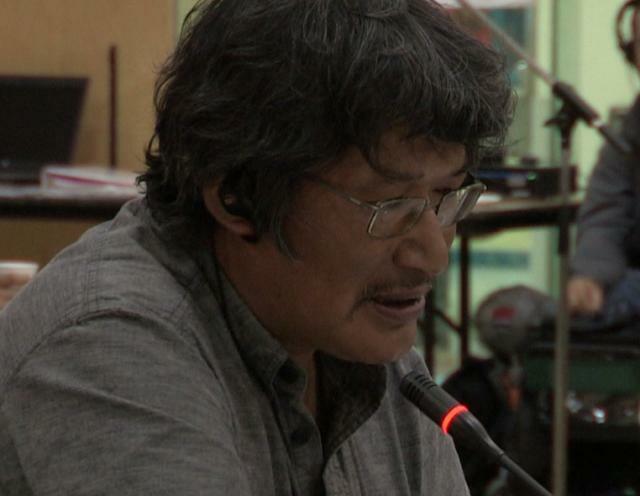 Most recently, Kunuk, Cohn and the 30-year Isuma media art project was named to represent Canada at the 2019 Venice Biennale. 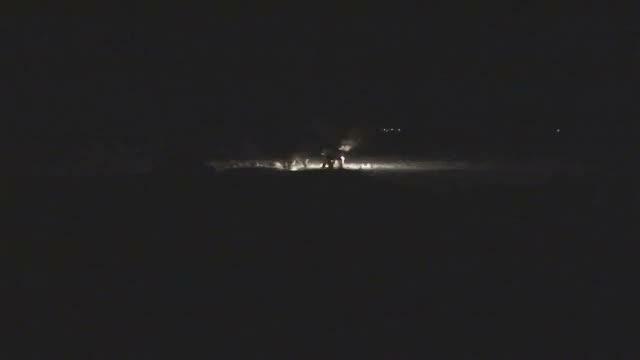 See www.isuma.tv/isuma, https://twitter.com/IsumaTV, https://www.facebook.com/isumaTV. 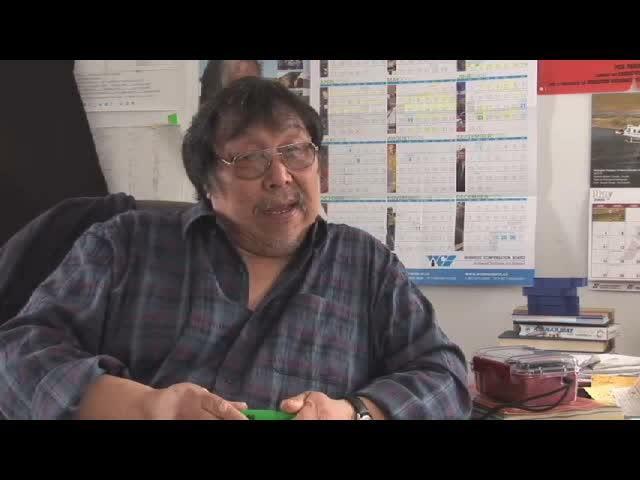 Born in 1954 on the mainland near Igloolik, Apak was a hunter, dogteamer and still photographer when he began his career in 1978 as a trainee in The Inukshuk Project, Canada's first venture to train indigenous TV producers in remote communities. 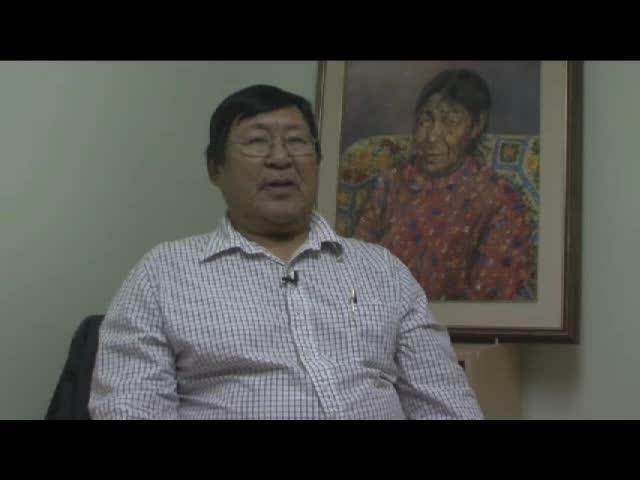 Apak joined Inuit Broadcasting Corporation in 1981 and in 1992 was honoured by IBC with a Special Recognition Award for his career contribution. 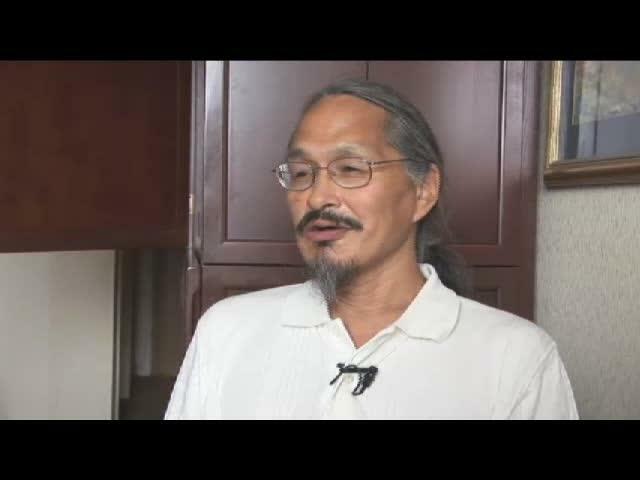 An experienced adventurer, Apak filmed The Qidlarsuaaq Expedition driving one of three dogteams retracing a 19th century Inuit migration from Igloolik to Qanaaq, Greenland; and Through Eskimo Country, helping to build and sail a traditional walrus-hide boat from Siberia to Alaska through the Bering Strait. 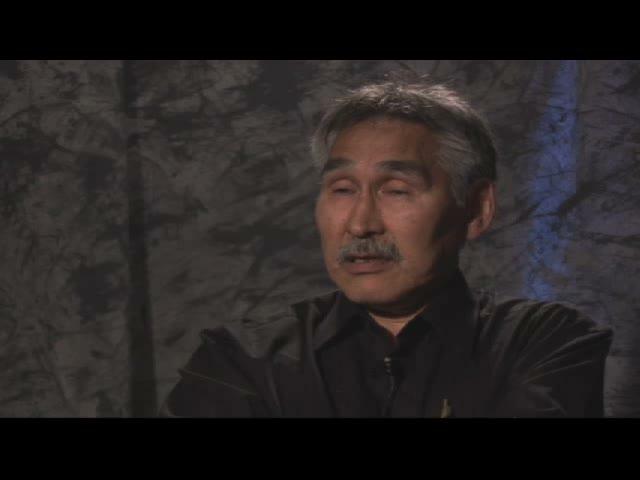 Apak wrote the story and Inuktitut screenplay for Atanarjuat The Fast Runner based on interviews with elders. 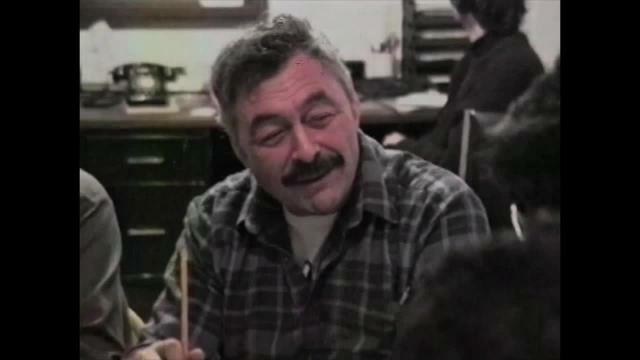 He passed away from cancer in December 1998 before the film was completed. 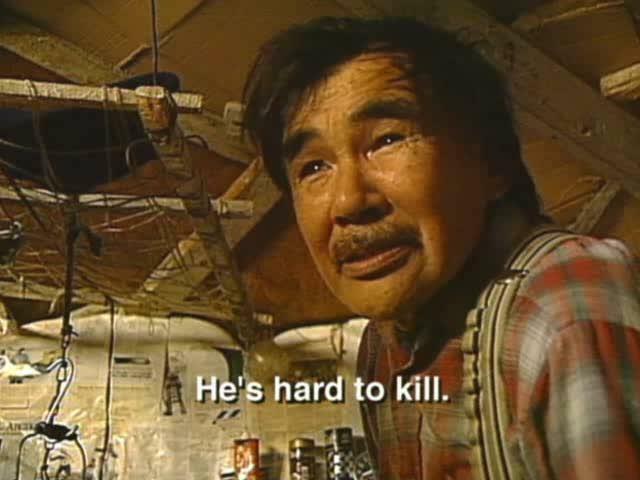 Beginning in 1988, Isuma’s unique style of ‘re-lived’ drama - Qaggiq (Gathering Place, 1988), Nunaqpa (Going Inland, 1990), Saputi (Fish Traps, 1993), and the 13 part dramatic TV series, Nunavut (Our Land, 1994-95) - achieved worldwide recognition and acclaim, winning awards in Canada, France, Peru, USA, Spain, Taiwan and Japan. 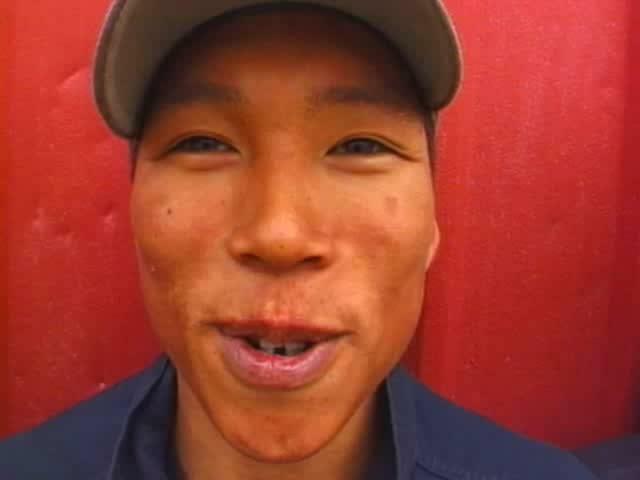 In 1999, Isuma filmed the first Aboriginal-language Canadian feature movie, Atanarjuat The Fast Runner, a $1.96 million historical thriller based on an Igloolik legend of love, jealousy, murder and revenge, with financing from Telefilm Canada and the National Film Board. 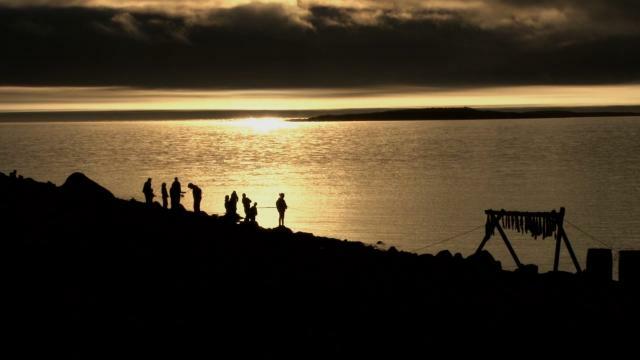 Filmmaking in Igloolik in 1999 contributed $1 million to the local economy, creating more than sixty part-time and twenty full-time jobs in this isolated and under-employed community. 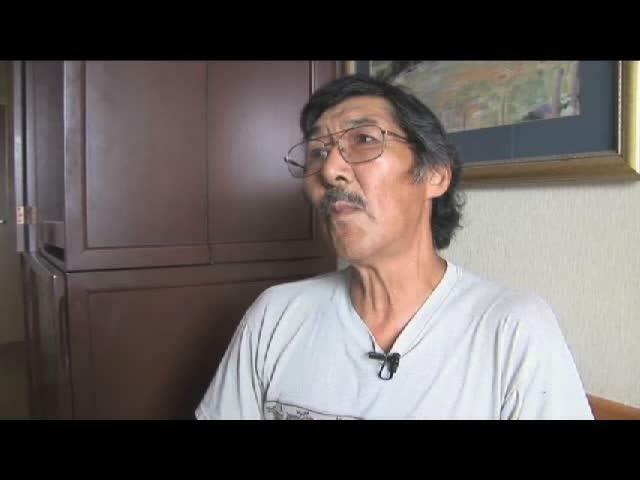 Among other international festival awards, Igloolik Isuma Productions Inc., was named 1996 Nunavut Business of the Year by the Baffin Region Chamber of Commerce, and, in 1997, received the President's Award from Nunavut Tunngavik Inc. for '…outstanding achievement in preserving and enhancing Inuit culture and language…'. 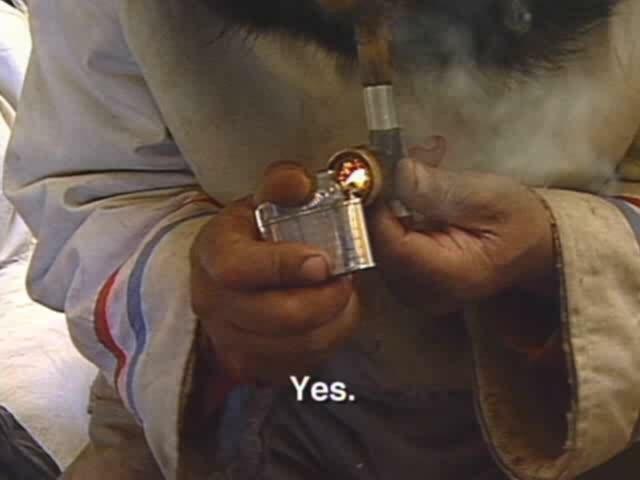 In 1994, Zacharias Kunuk and Norman Cohn won Canada's prestigious Bell Canada Award for Outstanding Achievement in Video Art. 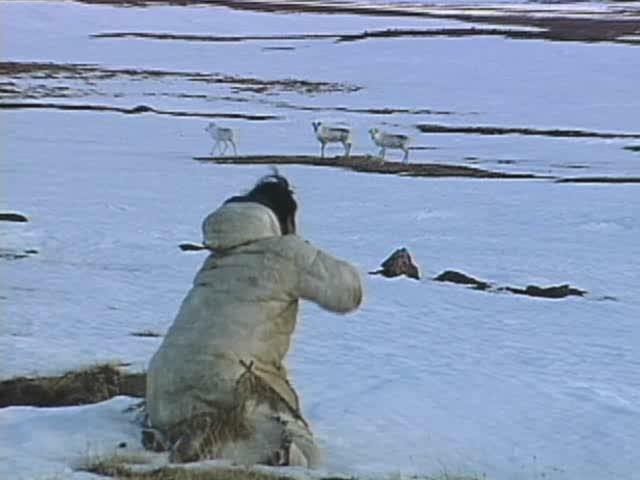 Atanarjuat The Fast Runner won the Caméra d'Or for Best First Feature Film at the 2001 Cannes International Film Festival, six Canadian Genies including Best Picture and 19 international festival awards overall. 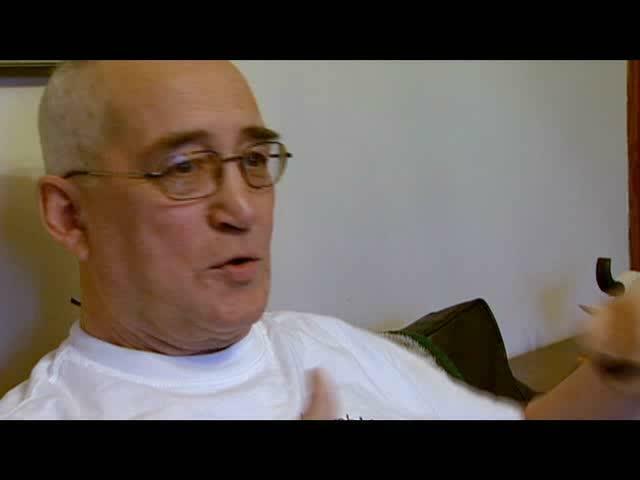 The film was a box office success in France, Canada, the U.S. and twenty other countries around the world, and more than sixty international film critics named it one of the Ten Best Films of 2002. 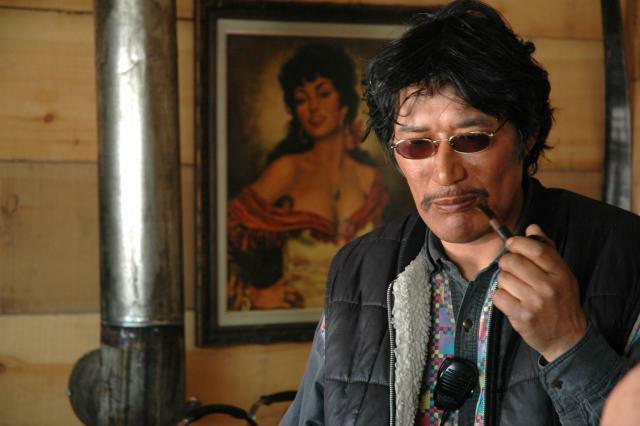 The Canadian box office success of Atanarjuat The Fast Runner won Isuma a 3-year Performance Envelope of financing from Telefilm Canada, enabling Isuma in 2003 to begin developing seven new scripts for future productions. 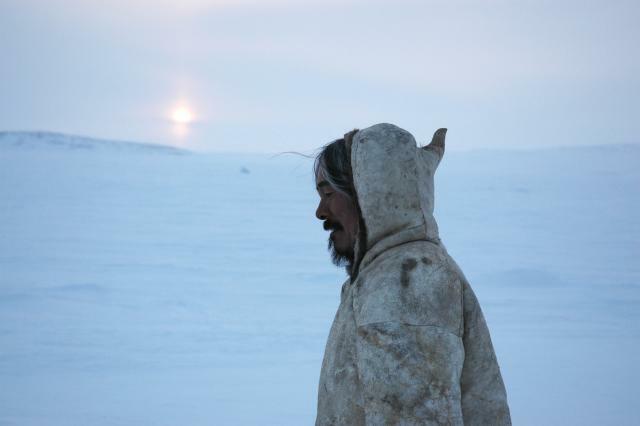 In 2005, the first led to The Journals of Knud Rasmussen, a $6.3 million Canada-Denmark co-production set in 1922 Igloolik, when Inuit changed from Shamanism to Christianity. The Journals was selected to open the 2006 Toronto International Film Festival, with the release date set for September 29, 2006. 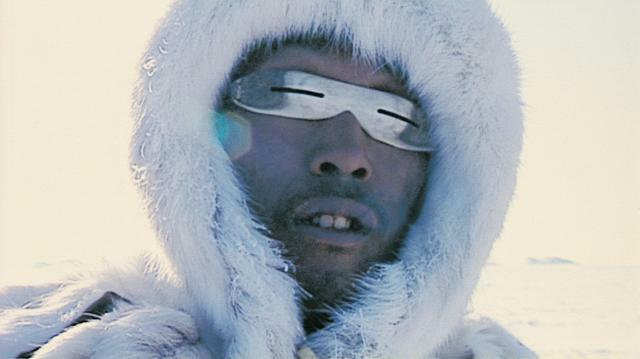 In the Summer-Fall 2006, Isuma’s next feature in production for 2007 release is Before Tomorrow, based on a novel by well-known Danish writer Jorn Riel: the story of an Inuit grandmother and grandson who find themselves the last humans on earth. 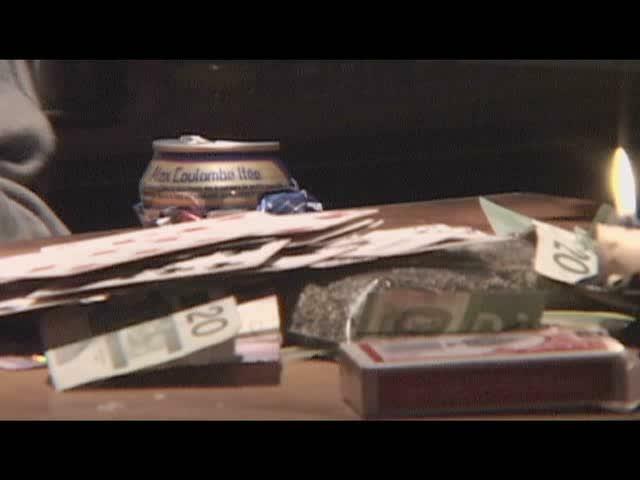 Before Tomorrow is written and directed by the Arnait Video Productions, on a $3.5 million budget. 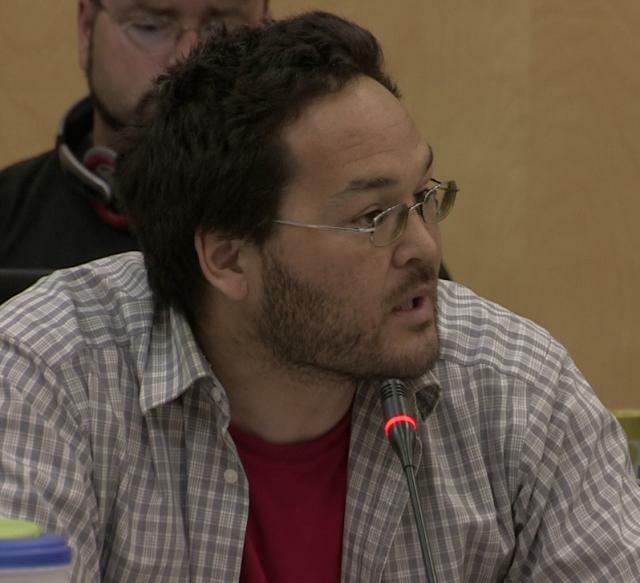 Isuma also produces and distributes documentaries for television including most recently, Artcirq (2001), Kunuk Family Reunion (2003), Urban Inuk (2005) and Kiviaq vs. Canada (2006). 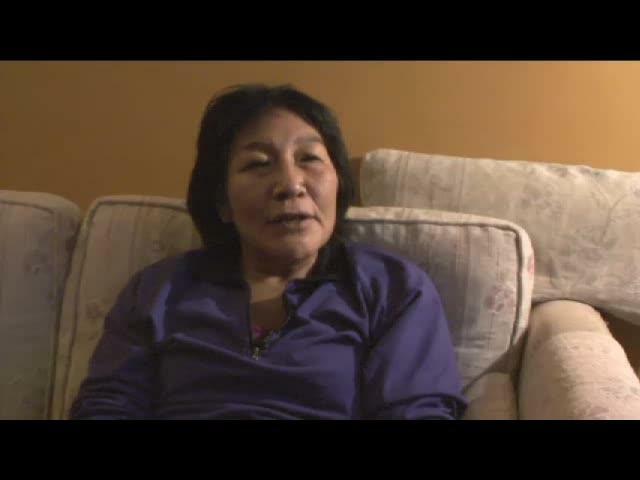 In 2003, Isuma entered into a co-venture with Kunuk Cohn Productions to establish Isuma Distribution International (IDI), to distribute and sell Inuit and other Aboriginal films and television series in Canada and internationally. 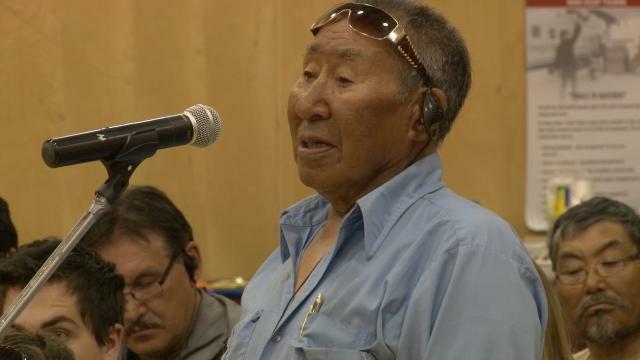 Atanarjuat The Fast Runner, The Journals of Knud Rasmussen and Before Tomorrow are all distributed in Canada by Alliance Atlantis MPD, and internationally by IDI. 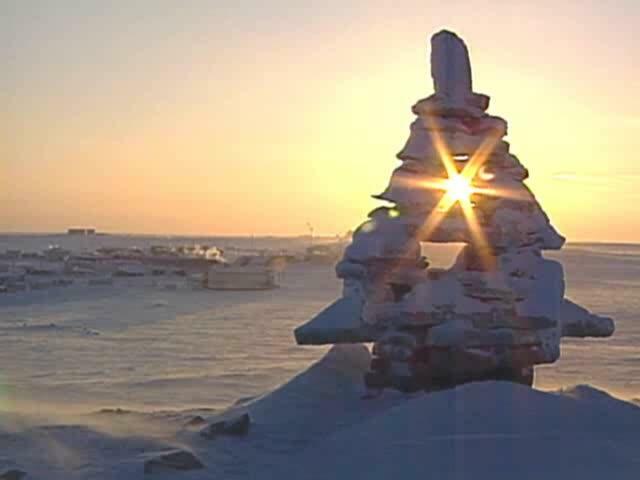 In 2006, Atuqtuarvik Corporation, the investment agency representing the Nunavut Land Claim, invested $1 million in Igloolik Isuma Productions to help develop new capacity and growth of Inuktitut films and television programming. 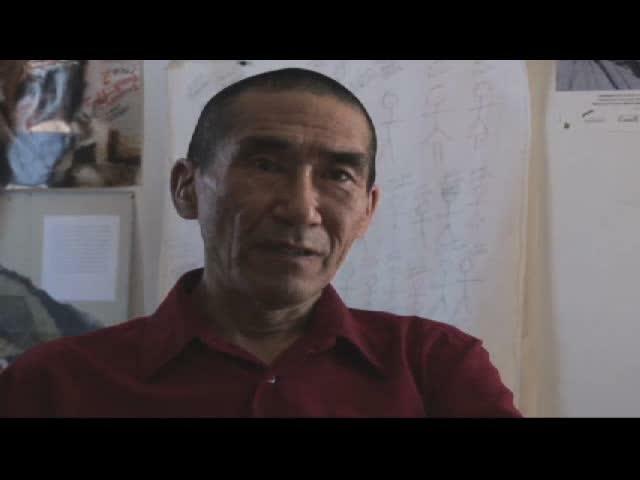 Isuma has several new films in development as well as a children’s television series. 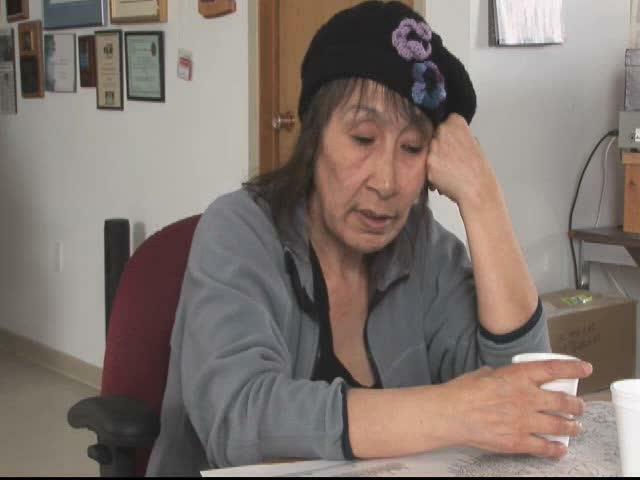 In 1991, with support from Canada Council of the Arts, Isuma helped create Tarriaksuk Video Centre, the Arctic’s first independent non-profit video training and access centre. 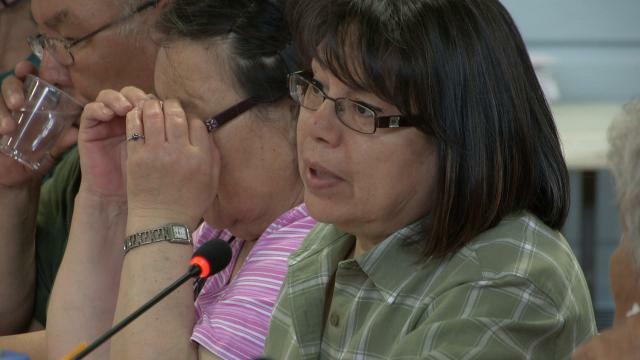 Through the 1990s, Tarriaksuk sponsored Arnait Video Productions (Women's Video Workshop), Inuusiq (Life) Youth Drama Workshop and began local broadcasting through cable television Channel 24. 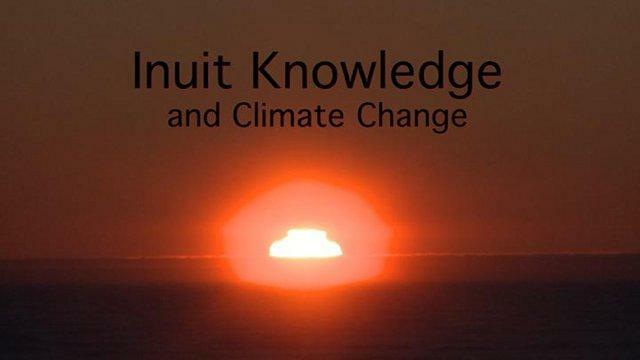 Beginning in 1995, Channel 24 produced over 300 news and current affairs programs called Nunatinniit (At Our Place). 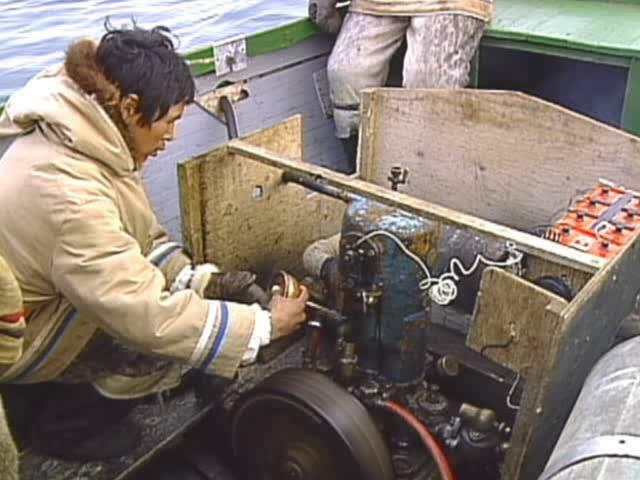 In 1999, Arnait Video Productions incorporated as the first women’s collective independent production company in the Arctic. 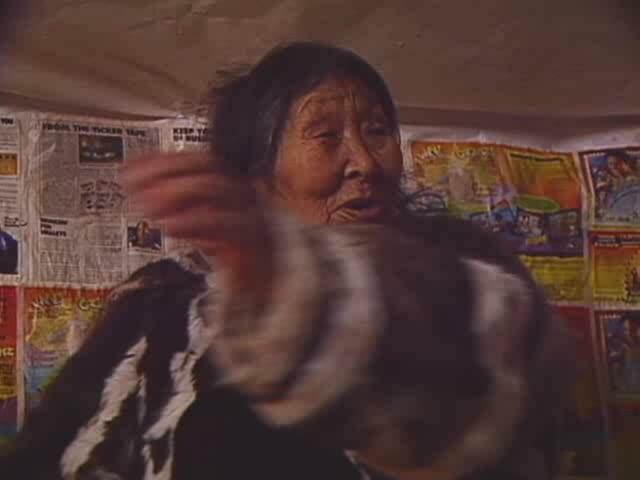 Arnait continued to produce programs from the women's point of view, which have been exhibited in festivals and museums in many countries, including Ninguira (My Grandmother, 1999), a half-hour drama about women and health; Anaana (Mother, 2002) and Unakuluk (Dear Little One, 2006) about Inuit adoption. 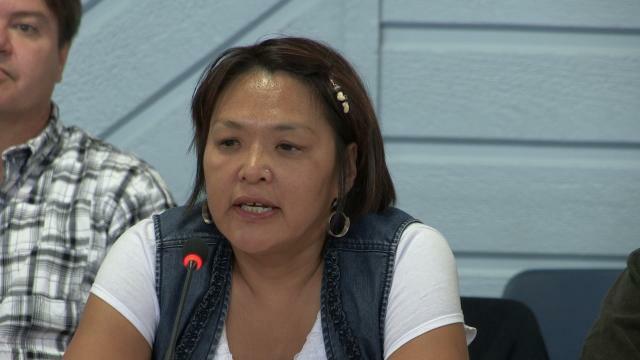 Currently, the key members of the Arnait women’s group are writing and directing Isuma’s third feature film, Before Tomorrow scheduled for release in 2007. 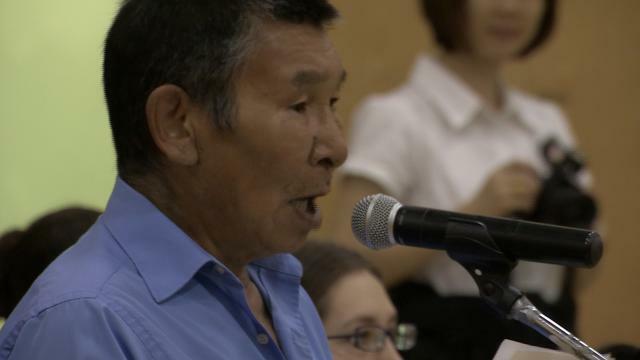 In 1999, Inuusiq (Life) Youth Drama Group was created to use art, performance and video as tools by youth to combat youth suicide. 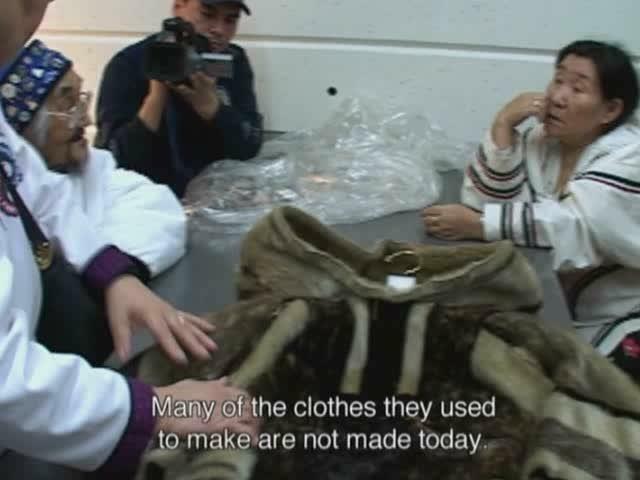 This led to production of Inuusiq (Life, 1999), a one-hour docu-drama, and Artcirq (2001), a documentary about Igloolik’s youth circus and video performance group. 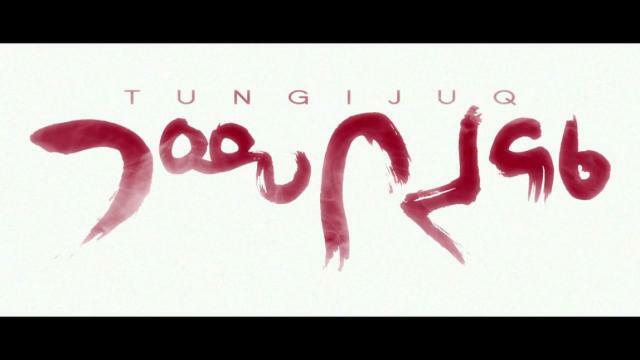 Artcirq and the Innusiq group currently are developing a youth feature film to be produced by Isuma in 2007-08. 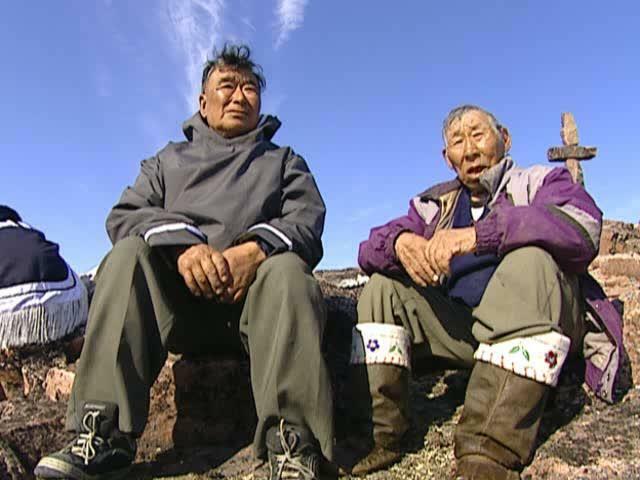 In 2001, Tarriaksuk and Channel 24 evolved into a new non-profit society, Nunavut Independent Television Network (NITV), to expand local access television in Igloolik and develop use of internet-TV (IPTV) to link other Nunavut communities with increased Inuktitut-language TV programming. Join us Fall 2007 for the official launch. 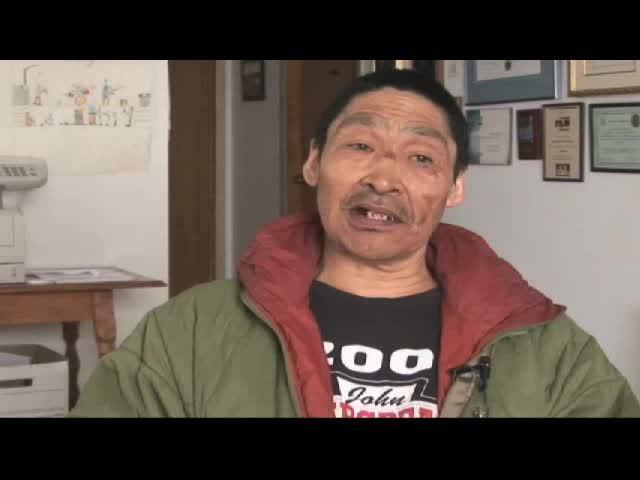 Nunavut (Our Land) TV Series Episode 2. 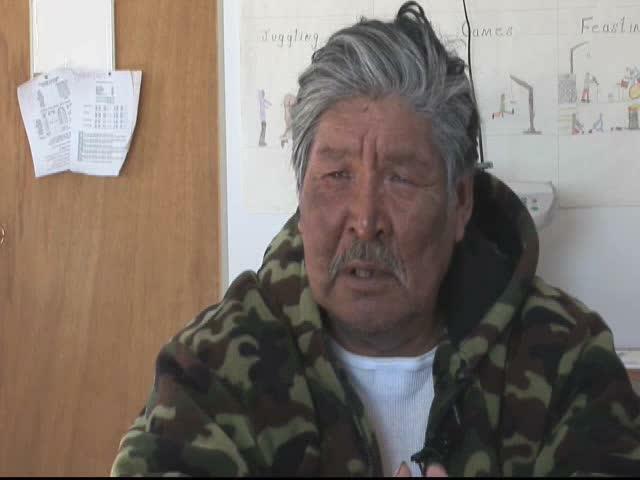 Igloolik, Spring 1945. 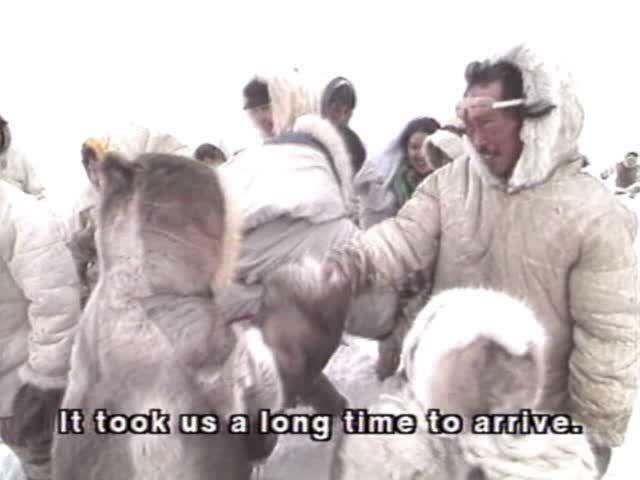 Inuaraq's family finally arrives at Avaja to a warm welcome. 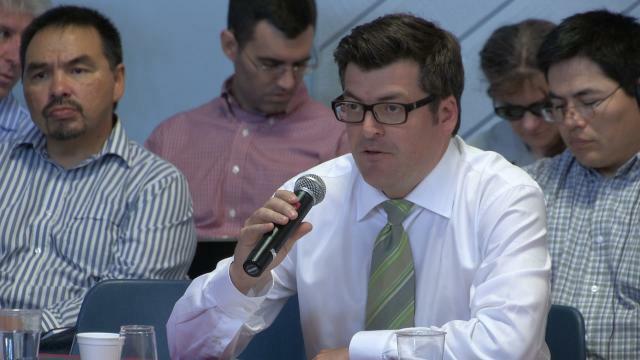 Yet, many changes have taken place. 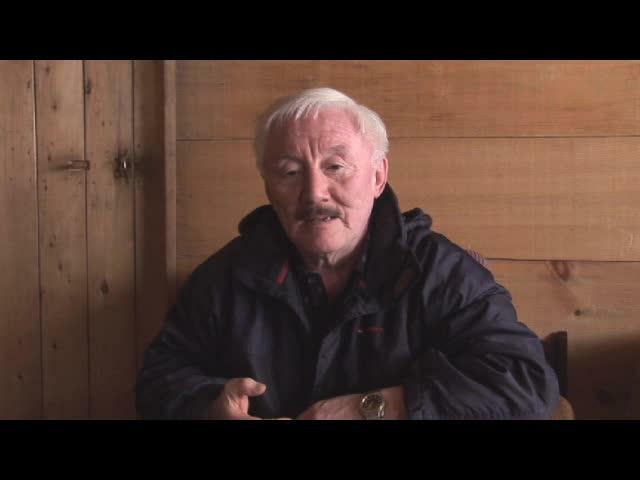 Nunavut (Our Land) TV Series Episode 3. 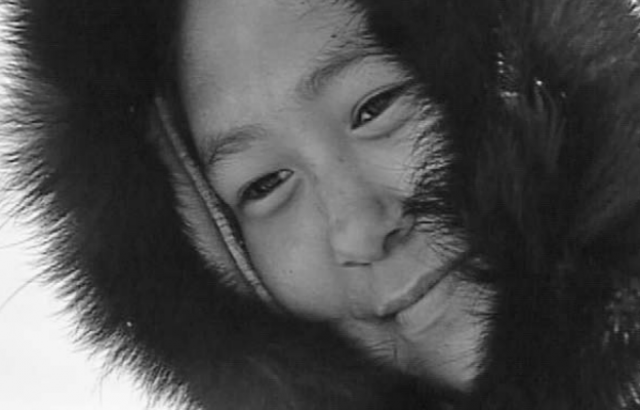 Igloolik, Fall 1945. 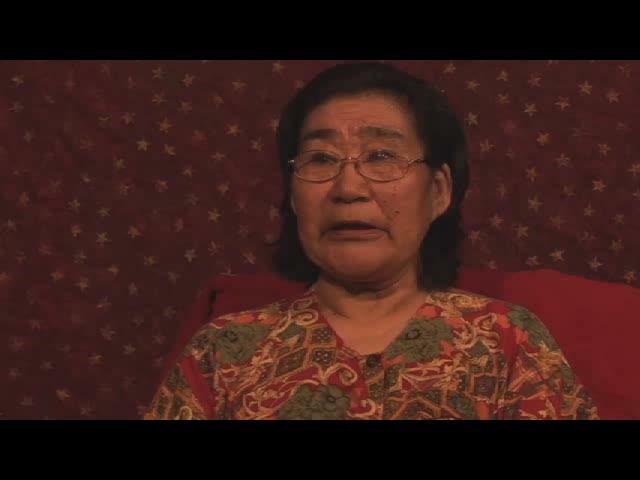 Grandmother remembers the old way. In autumn 1945, five families build a stone house to prepare for the coming winter. 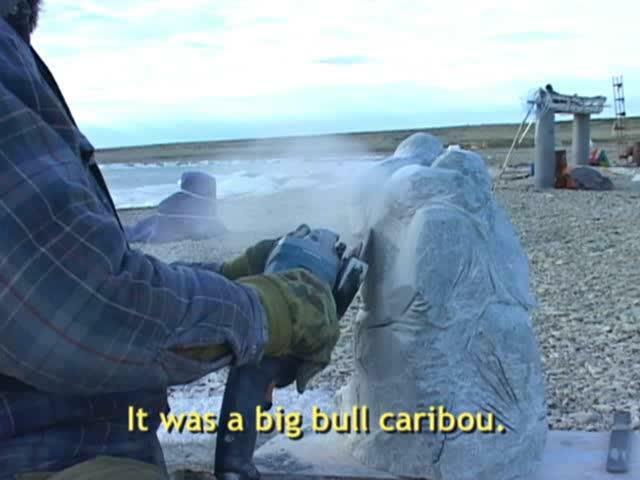 Nunavut (Our Land) TV Series Episode 6. 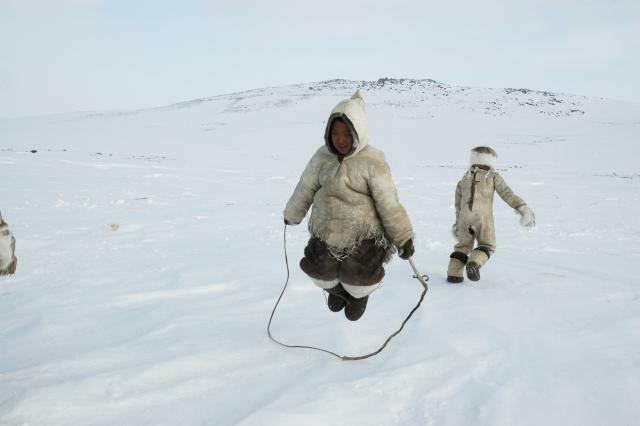 Igloolik, Spring 1946. 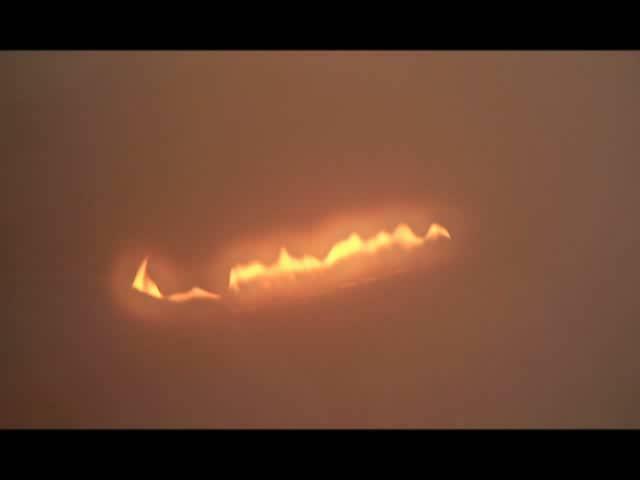 It is the season of never-ending days. Two dog teams searching the spring ice, men and boys hunting day and night. 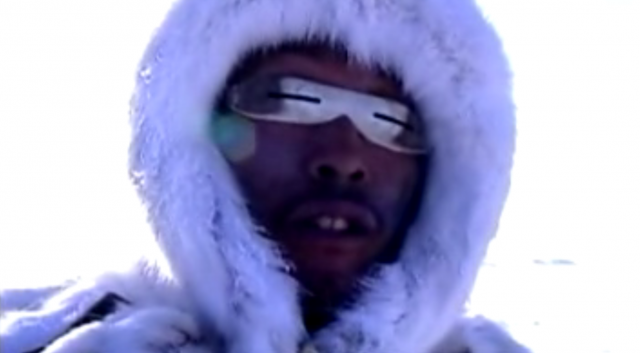 Seals are everywhere: at the breathing holes, sleeping under the warm sun. 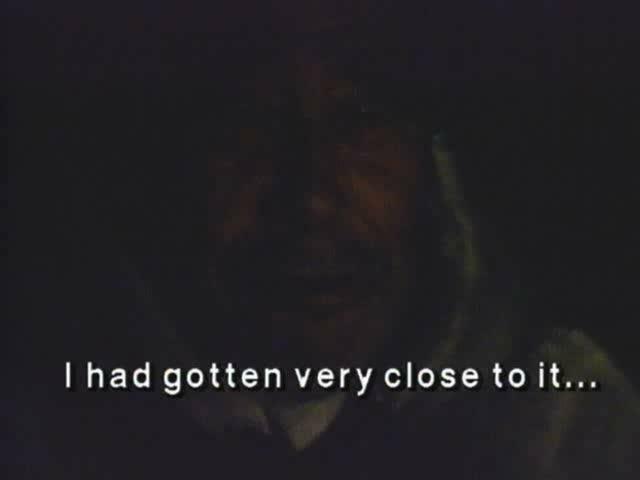 Amachlainuk has a lucky day. 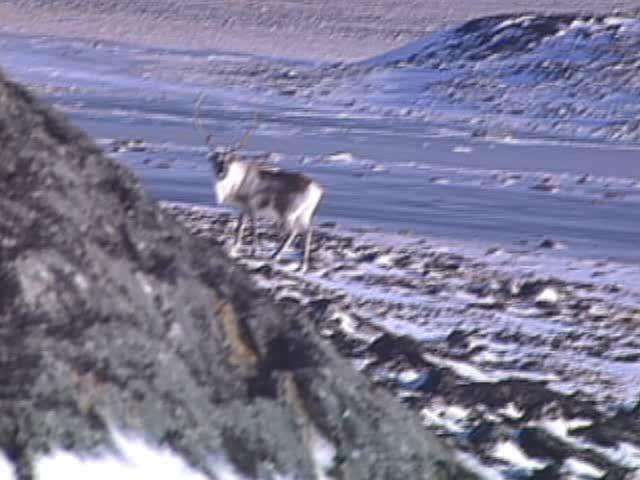 Nunavut (Our Land) TV Series Episode 7. 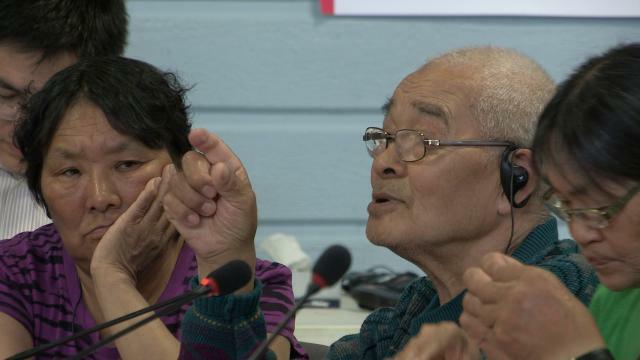 Igloolik, Spring 1946. Seal pups: springtime delicacy, prized for their soft fur and tender meat. 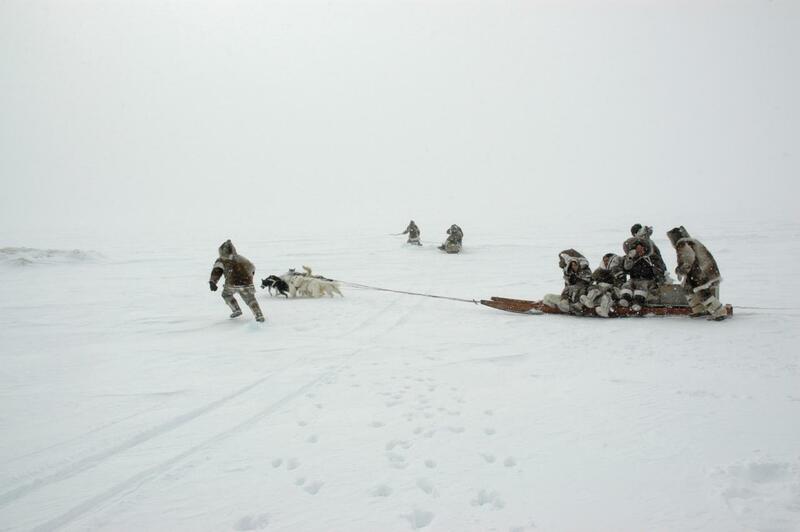 When the pups start coming out on the ice, even small children and grandmothers can hunt. 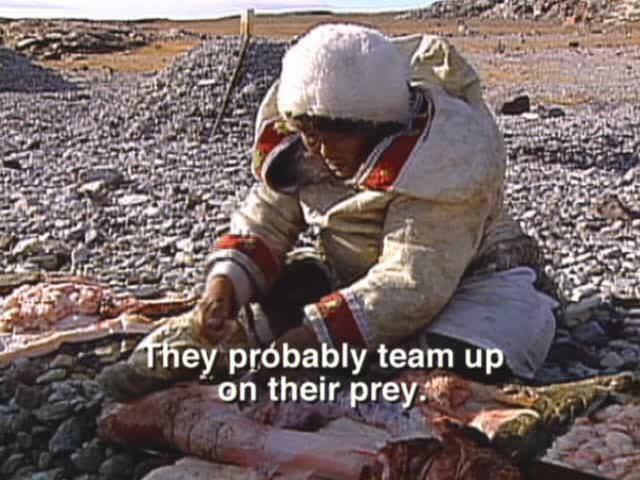 Nunavut (Our Land) TV Series Episode 8. 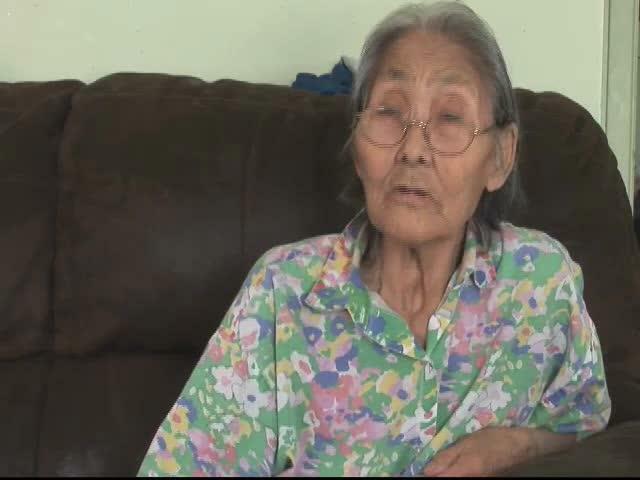 Igloolik, Spring 1946. 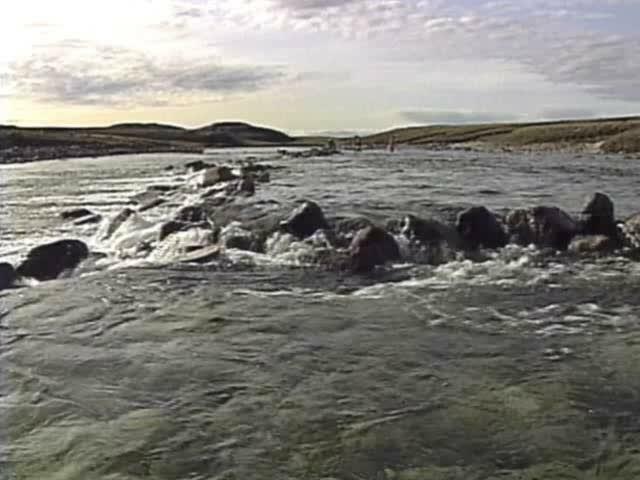 Inuaraq throws his bones at the river and finds the fish swimming back and forth. 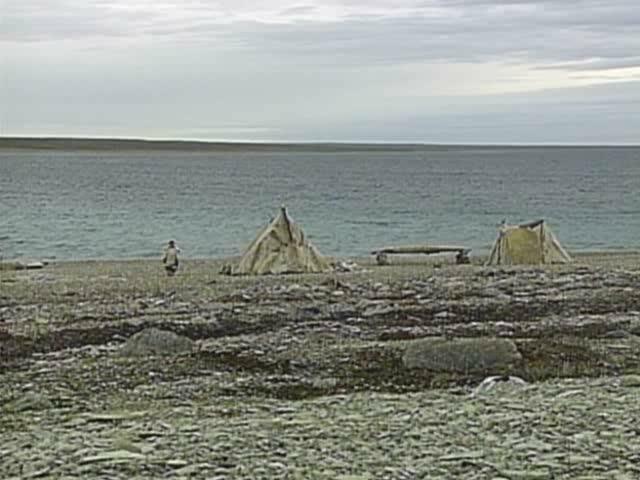 Back at the tent Qulitalik sends the young men out with fish spears to try their luck. The walk up the rushing river is exciting but treacherous. Fish are hiding. It's easy to fall in. 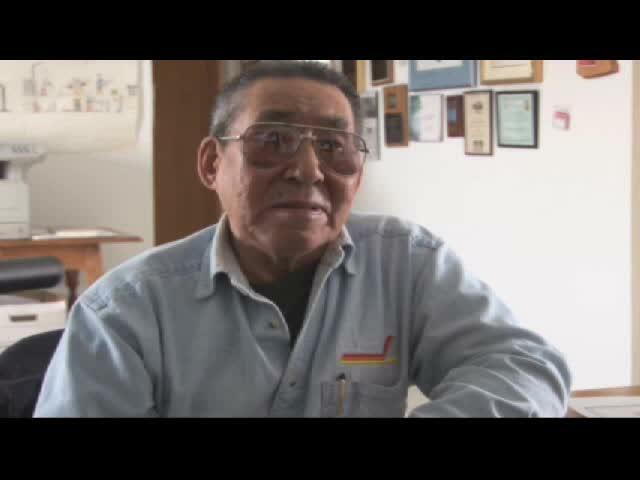 Nunavut (Our Land) TV Series Episode 9. 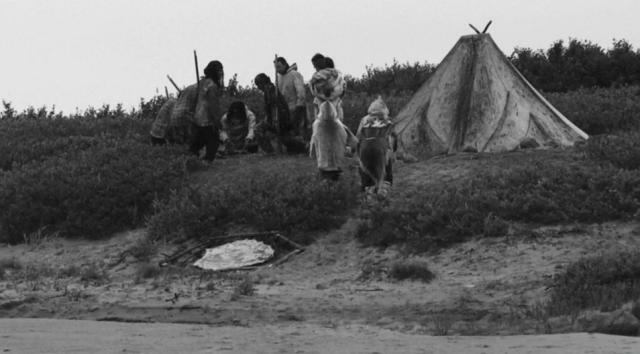 Igloolik, Summer 1946. 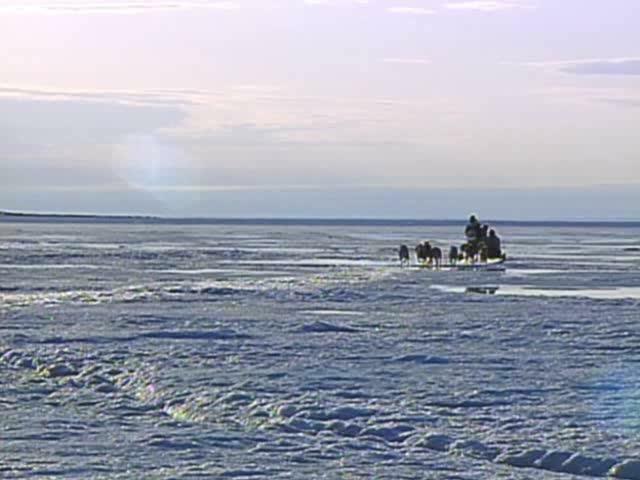 The distant sound of the atookatookatook Â¼, the first gas engine to arrive in Igloolik, brings a surprise visitor to Qaisut, island of the walrus hunters. 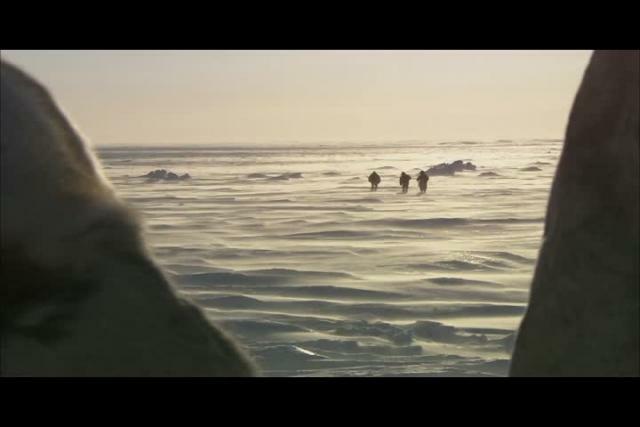 The Priest arrives to study Inuit life, to dig in the ancient ruins and to see the hunt.